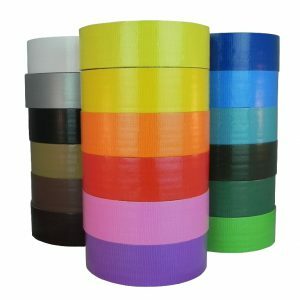 Stretch wrap or stretch film is a highly stretchable plastic film that is wrapped around items. The elastic recovery keeps the items tightly bound. It is frequently used to wrap pallet loads but also may be used for bundling smaller items. We carry Sigma Stretch wrap, we use a blown film for our Hand grade film because of the strength and excellent cling. 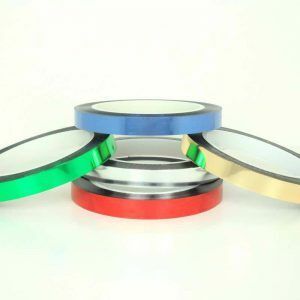 We carry cast film on our machine film, allowing for quiet unwind, clear appearance and a one-sided cling which will reduce any friction film tears during transit.